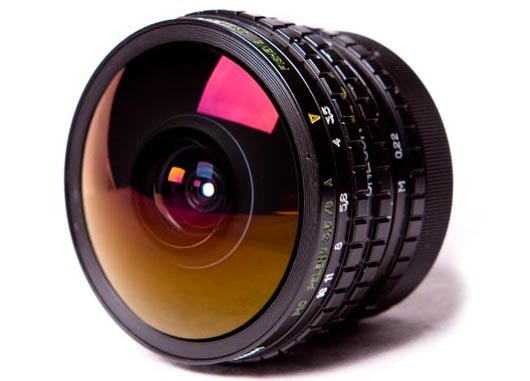 This lens is a photographic lens with an extremely wide angle classified as "FISHEYE CIRCULAR" one. It can be mounted at any camera with micro 4/3 mount (Olympus, Panasonic, etc). Presence of the device of automatic control of the instant-return diaphragm is not obligatory. Quality of photographs may be significantly improved by the device of controlling diaphragm which is installed on the Peleng Lens. Multi-coating serves to decrease reflections. Photos taken by this peleng 8mm fisheye lens represent the circle of 24mm diameter so the frame measured as 24x36 is not fully covered, there is a little free space in a long side and dark corners around the circle. Centers of the very picture and of the frame are the same.